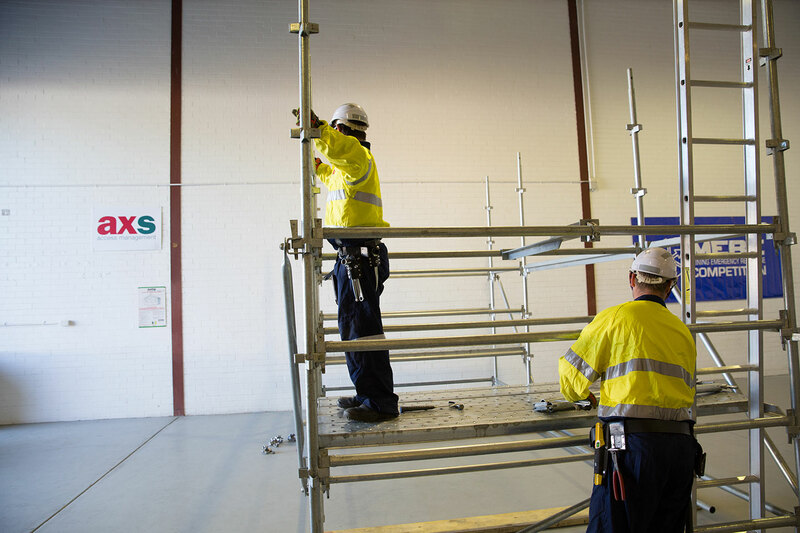 An audit of registered training organisations specialising in high-risk work licences has found an alarmingly high level of non-compliance with regulatory standards. In the last 2 years, HSE and Training has been set back 20 years, why MONEY of course, that is the only thing that counts, so constant cut backs from the big 3 Iron Ore producers, want everything as cheap as possible, as a result, standards have dropped to appalling standards, but they are cheap, and that is all that matters, and injury figures are easily falsified. Time and cost are the two drivers of training and the all important productivity and getting the candidate back into the workplace ASAP; the RTOs are as complicit in the lack of adherence to standards as the 'big-3' because they compete on price as their competitive differentiator, there is a lot wrong in the drivers of the training industry and their need to meet the needs of time, cost and productivity in the workplace.